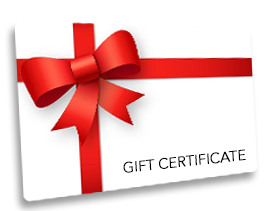 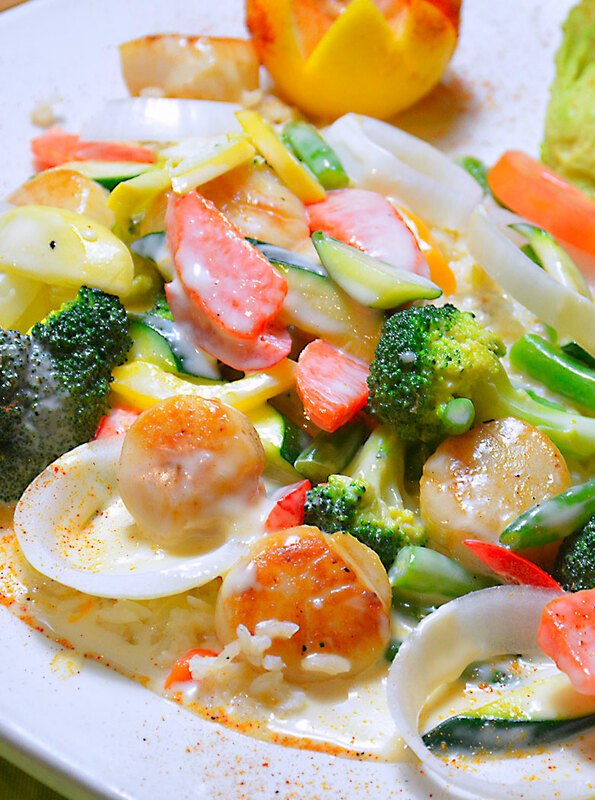 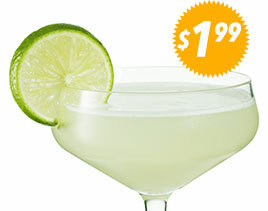 Buy the perfect gift for your family or friends, available in each location, ask your server for details. 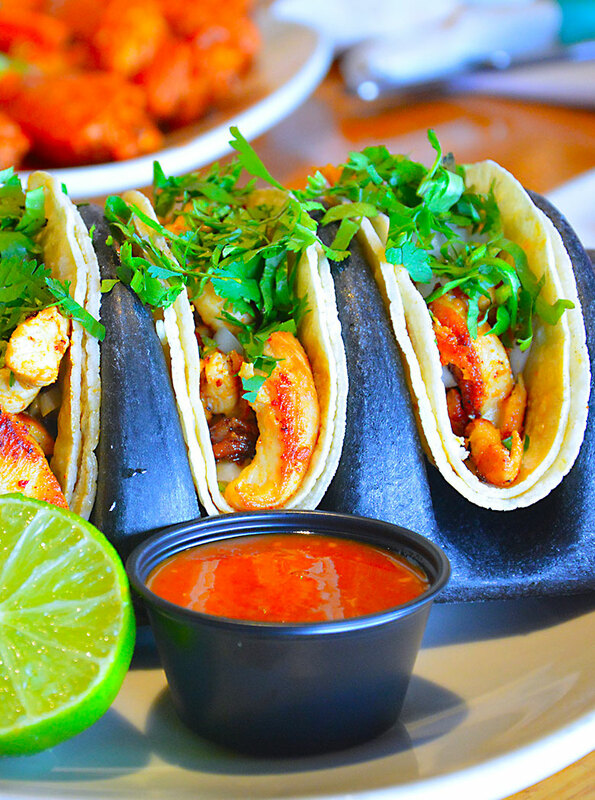 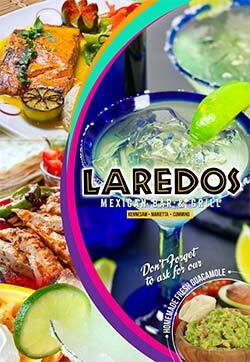 • Laredos Mexican Restaurant offers a unique and authentic Mexican dining experience featuring traditional Mexican decor and fresh Margaritas. 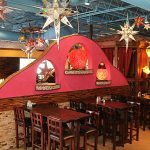 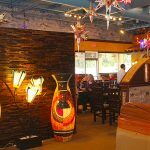 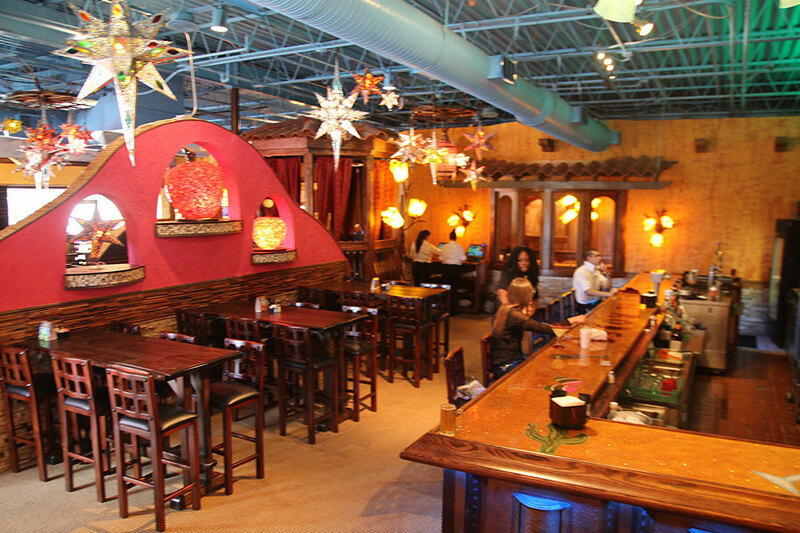 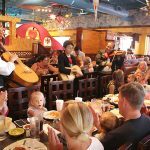 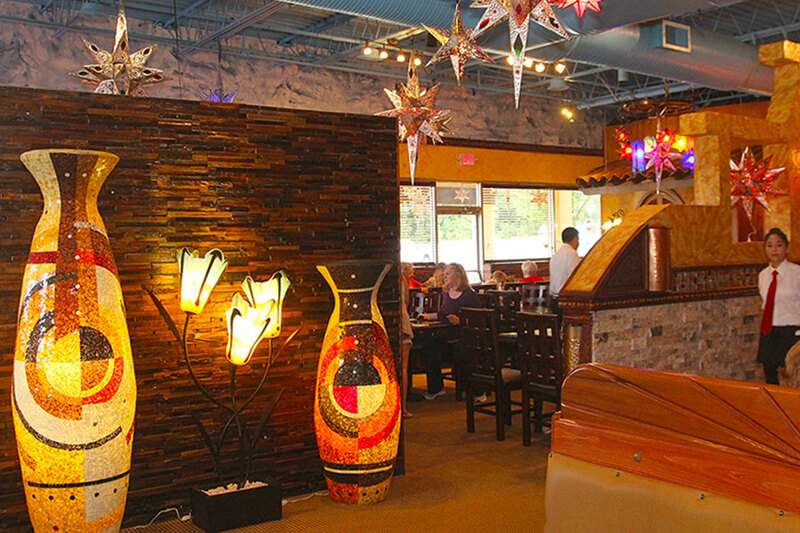 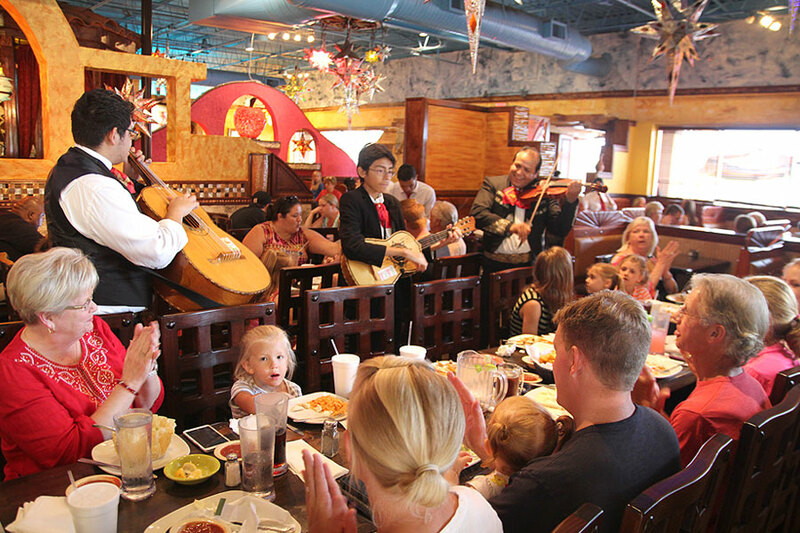 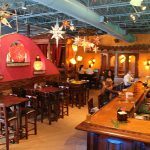 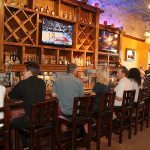 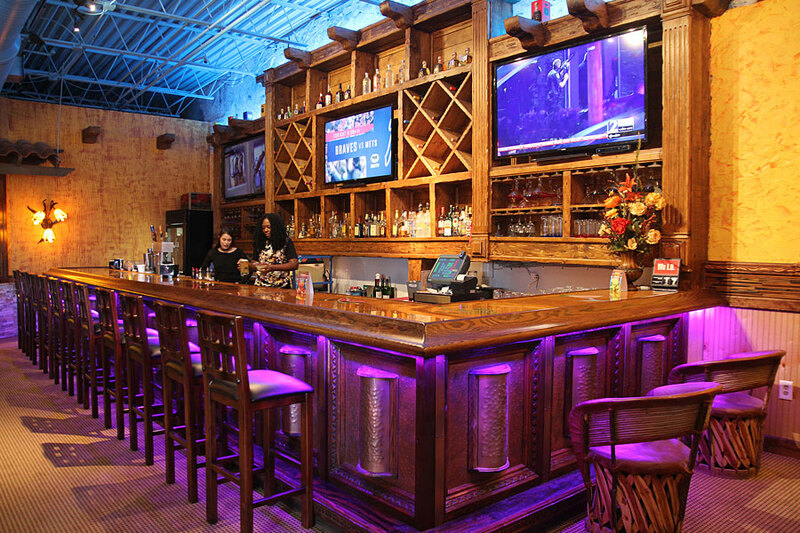 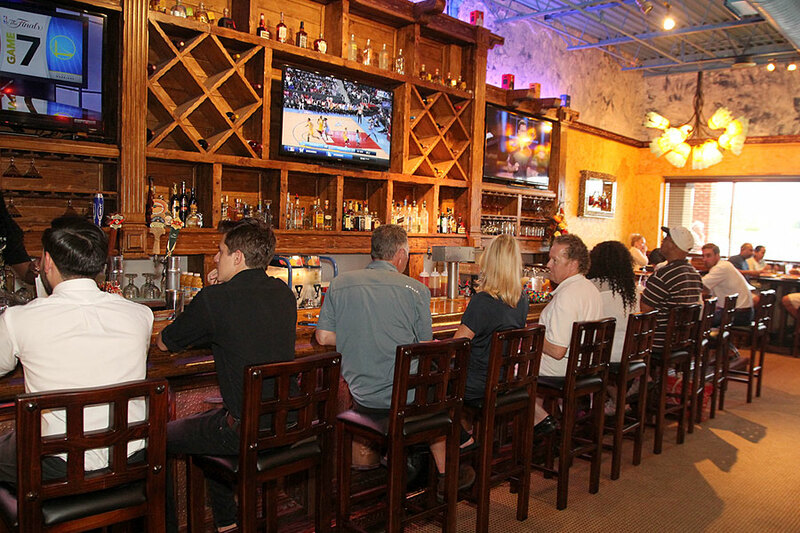 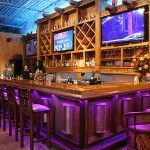 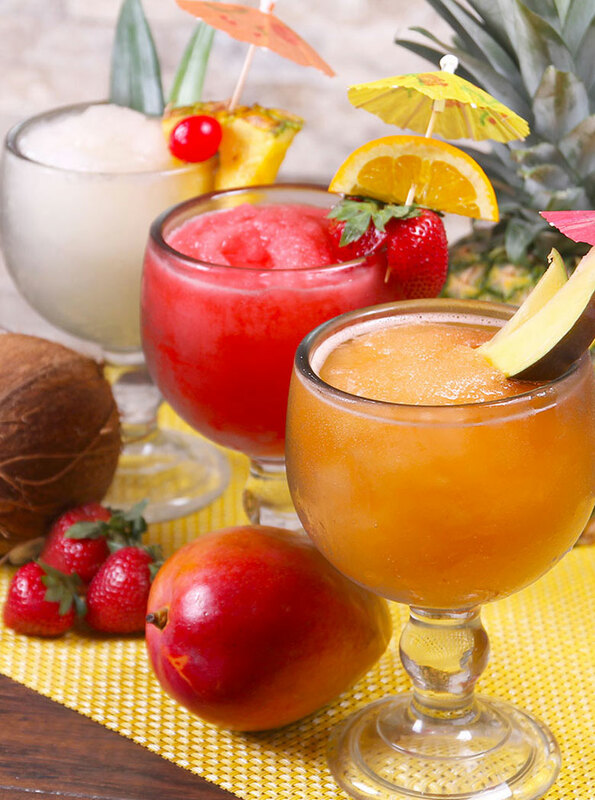 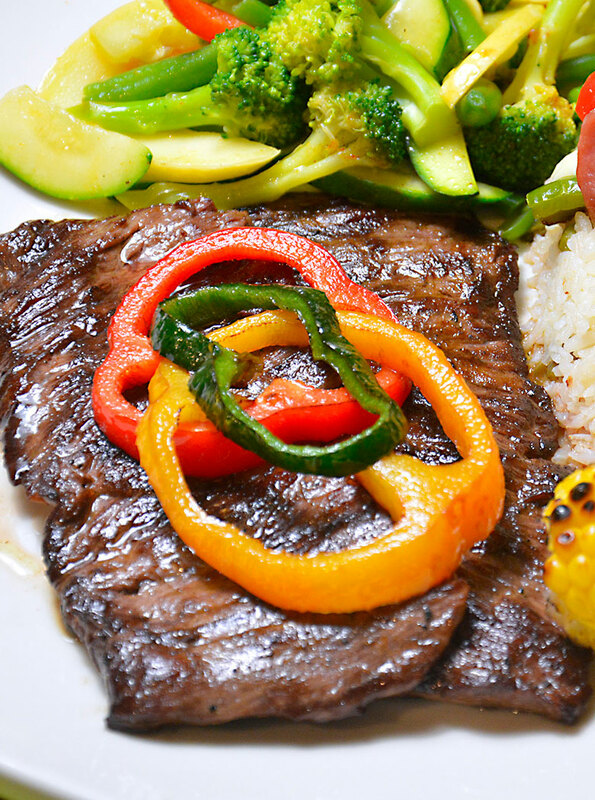 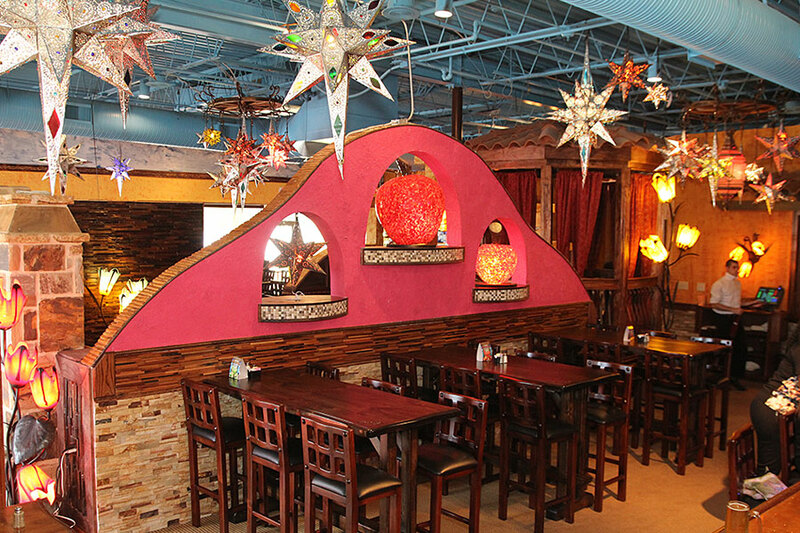 Whether you want to catch up with friends or celebrate family time, Laredos is the perfect spot with three locations in Cobb Pkwy, Old 41 Hwy., in Kennesaw and Sandy Plains in Marietta.